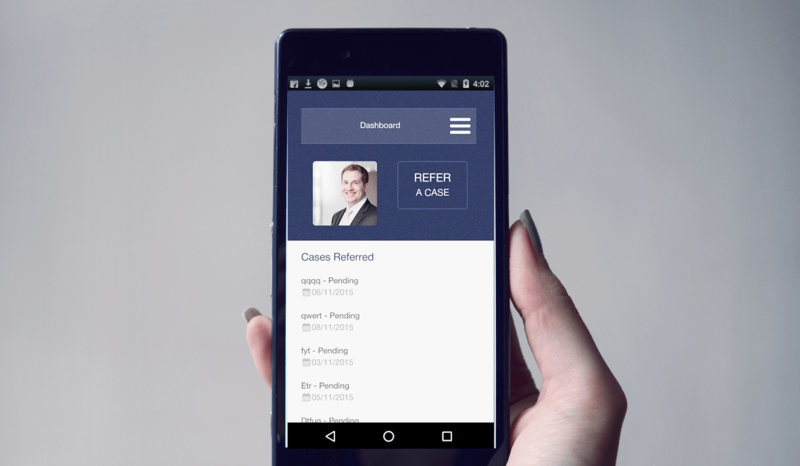 Lawyer Link is a legal referral mobile application. This client hired us to develop an Android and iOS app. 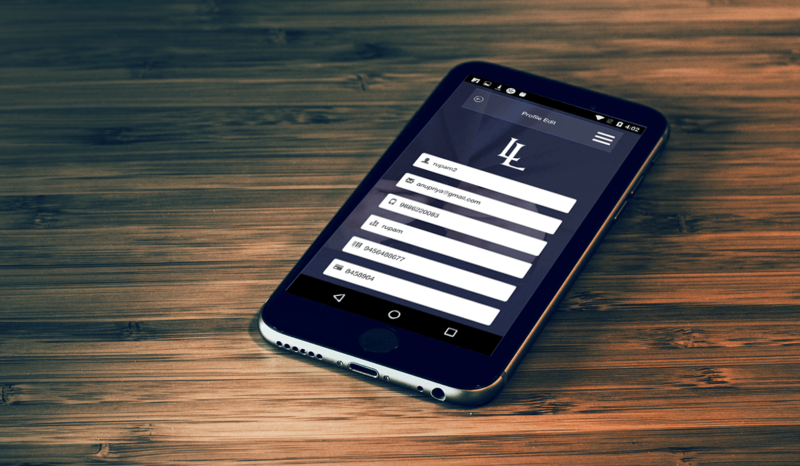 This project included creating an mobile application for the Apple and Google app stores, associated user interface design and system testing. 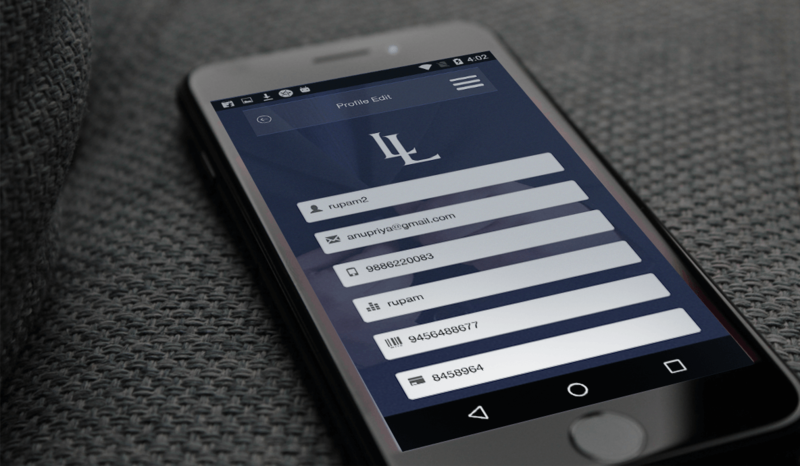 If you enjoy this project and would like us to design and develop a mobile application for you, don’t hesitate to contact us at accounts@buerinteractive.com or call us at (832) 699-3631.